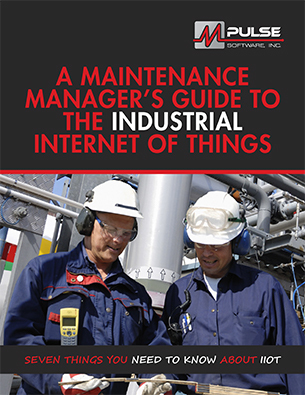 A Maintenance Manager’s Guide to the Industrial Internet of Things, Part 4: What and Who Is Driving the Development of the IIoT? Continuing our series, let's turn to what's driving the IIoT. A wider range of providers is offering higher-capacity, lower-cost cloud-based storage. Smaller, more reliable, and more intelligent sensors for virtually all types of assets and measures are becoming more readily available at affordable prices. 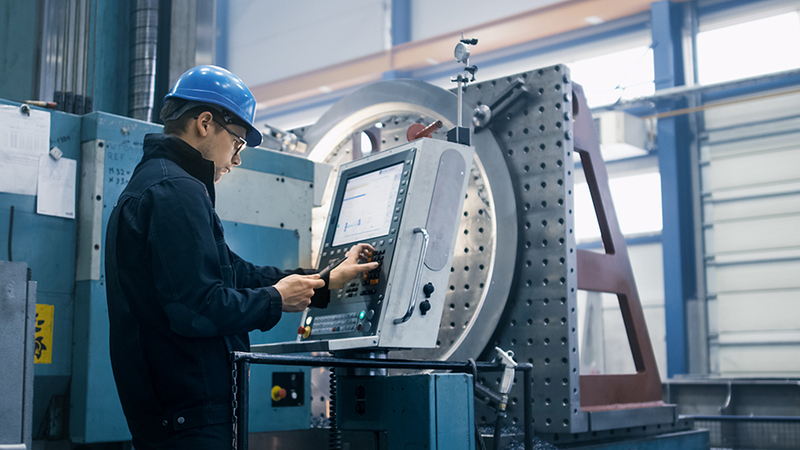 While some of the earliest and most recognizable benefits of the IIoT are seen in maintenance, it’s not likely that maintenance as a department will be the primary driver of such initiatives within organizations. The organization has to see benefits across the enterprise to justify the investment. When this economic case is made (and maintenance efficiencies are part of that case), business and operational leaders will buy into the IIoT and drive it. Once this is done, maintenance will benefit from the decision. Next time, we'll talk about how the IIoT will affect the maintenance department. If you can’t wait that long, you can download the entire e-book here. In the meantime, contact us with your questions or concerns. We're here for you. * “An Executive’s Guide to the Internet of Things,” McKinsey Quarterly, 2015.